Legal Services Food Hub is a project of the Conservation Law Foundation. They provide pro bono legal assistance, workshops, and trainings to farmers, food entrepreneurs, and related organizations in order to foster a sustainable, resilient, and just food system. The FLPC provides legal and policy guidance to a range of clients seeking to increase access to healthy foods, assist small and sustainable farmers in breaking into new commercial markets, and reduce waste of healthy, wholesome food, while educating law students about ways to use law and policy to impact the food system. 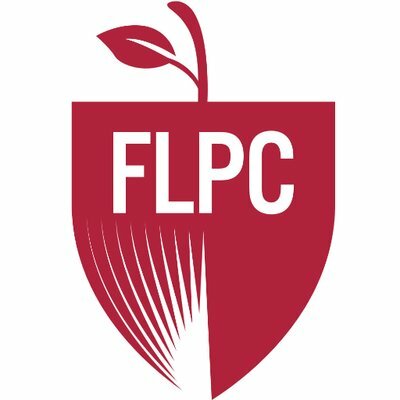 The FLPC engages a strong policy orientation as well as substantive expertise in the food system to assist a range of federal, state, and local clients around the world in understanding the legal and policy regimes that apply to food production and sales. The Food Law Firm is a dedicated partner for ensuring your food business’ success. Their subscription packages allow them to integrate their entire range of services into their clients’ businesses. Ultimately, they will give you peace of mind so you can make the food you love. Food and beverage brands face enormous challenges as they grow and scale their businesses in massively competitive marketplaces. High growth brands face additional challenges as they expand their product lines and enter into new markets, all while raising growth capital with high expectations of value creation. With a deep understanding of this marketplace, Nutter’s Food and Beverage Practice Group is an interdisciplinary team of lawyers with extensive expertise. They help their clients effectively tackle their most complex legal problems, representing individuals and businesses in a variety of industries, including technology, manufacturing, securities, banking and lending, hospitality and retail services, construction, insurance, and commercial real estate. Their highly skilled attorneys understand the practical business issues unique to these industries.